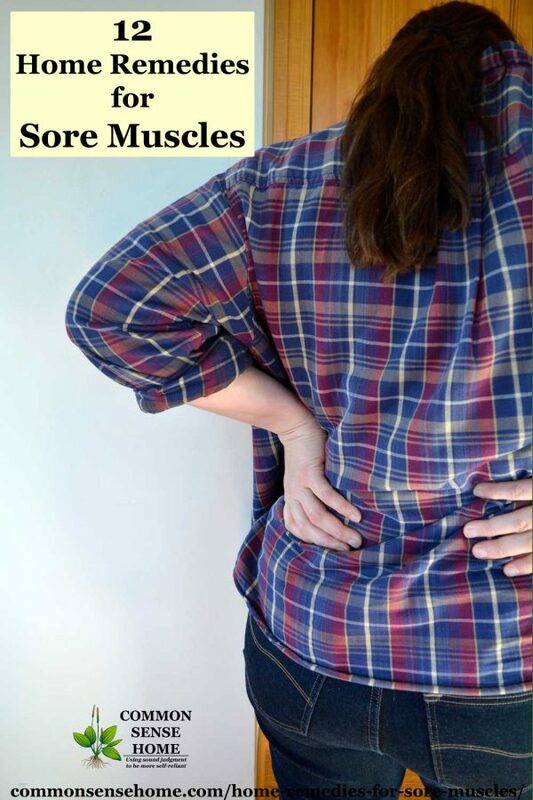 Waiting patiently will usually get rid of an earache, but they can still make you miserable while you wait. 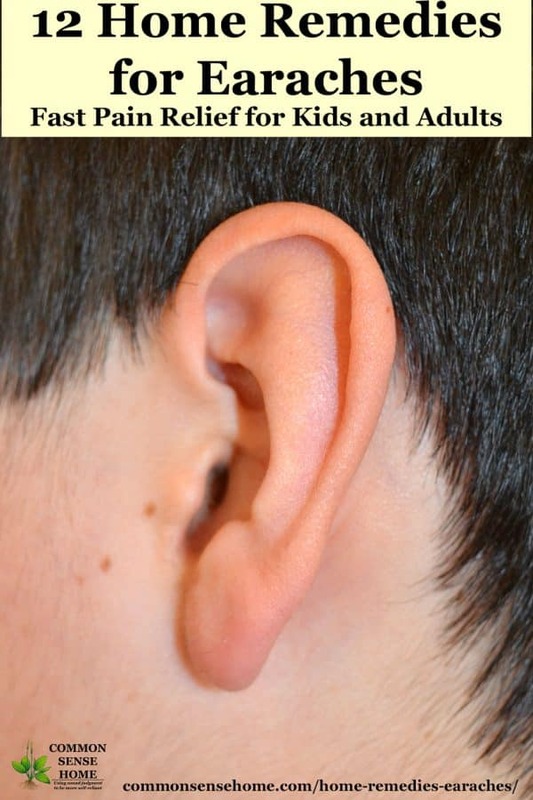 I've put together a list of 12 home remedies for earaches for children and adults to help quickly relieve pain, plus tips for avoiding ear infections in the future. Why subject yourself and those who are close to you with a chemical cocktail when you can make perfume with non-toxic ingredients? 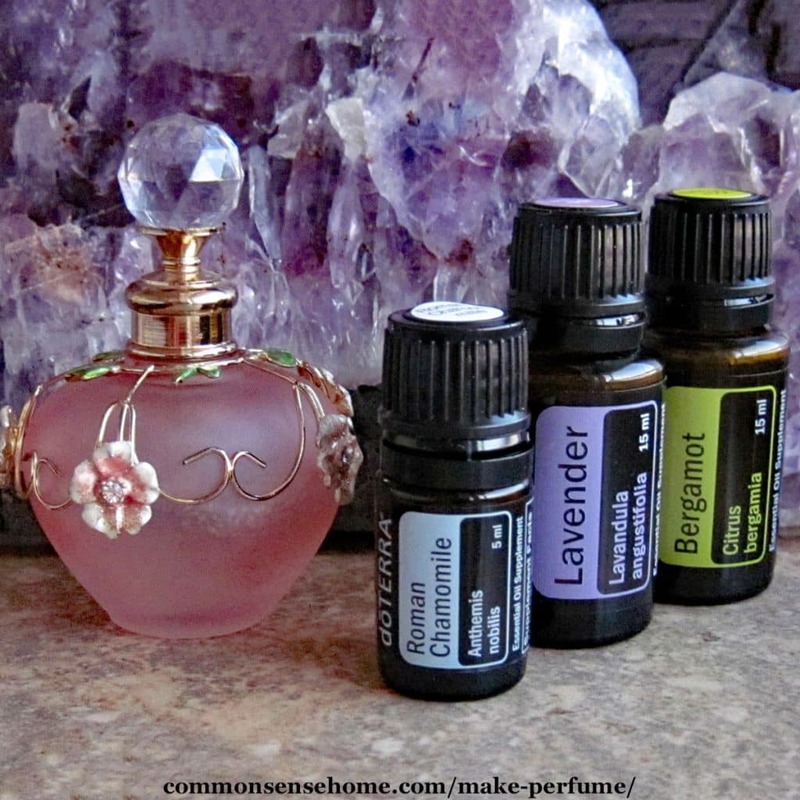 Learn how to make perfume with essential oils and enjoy these blends for self-confidence, stress relief and more. These are great for your own use or as a gift. You may not find an exact match for your favorite perfumes, but you may find a new favorite signature scent. 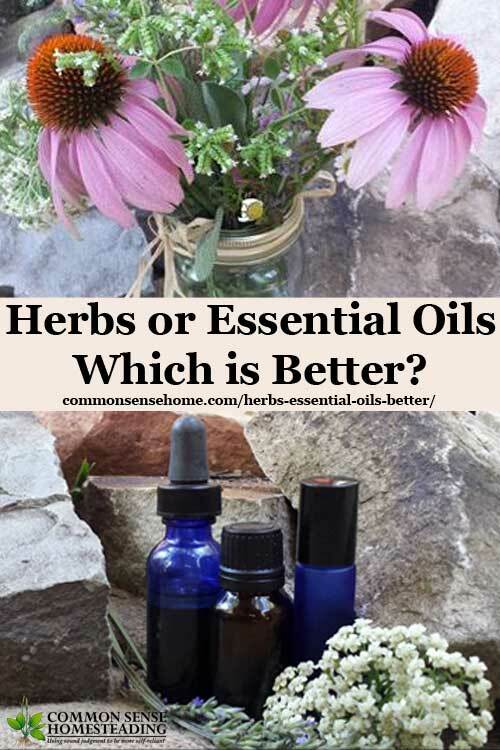 Herbs or Essential Oils – Which is Better? 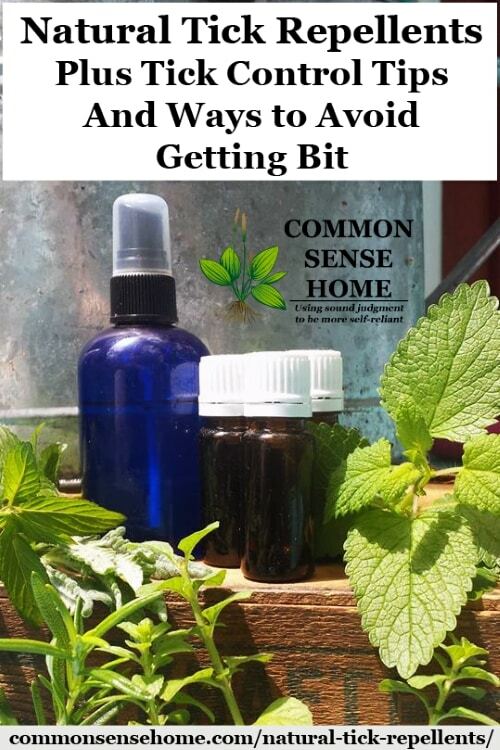 This is a guest post by Amber Bradshaw of The Coastal Homestead discussing two of the hottest trends in alternative medicine – herbs and essential oils. The use of herbs and herbal oils have both been documented for thousands of years, from hieroglyphics to teachings in the bible. (Editor's Note: Ancient texts more commonly reference infused herbal oils or pressed oils rather than distilled or essential oils.) Herbs and essential oils have been used in medicine, food preparation, preservation, healing, and rituals. [Read more…] about Herbs or Essential Oils – Which is Better?